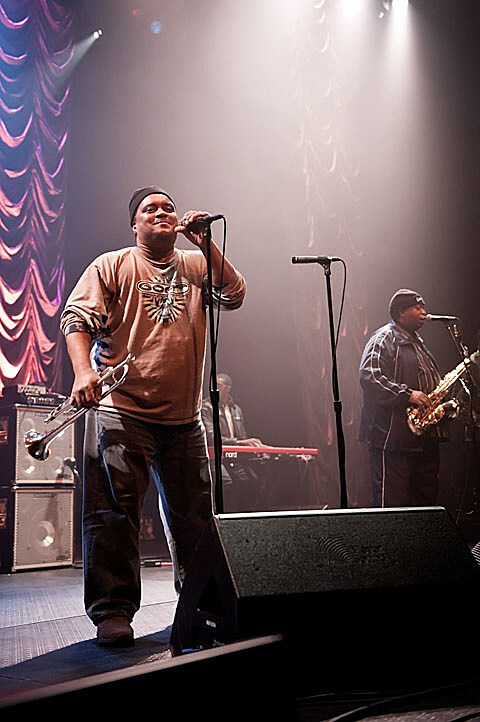 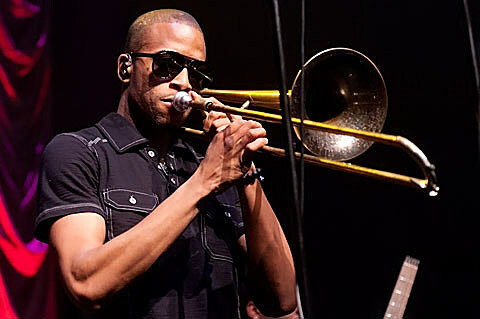 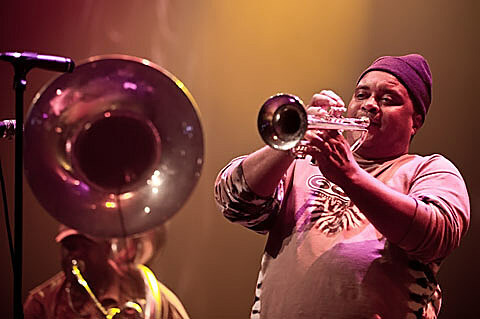 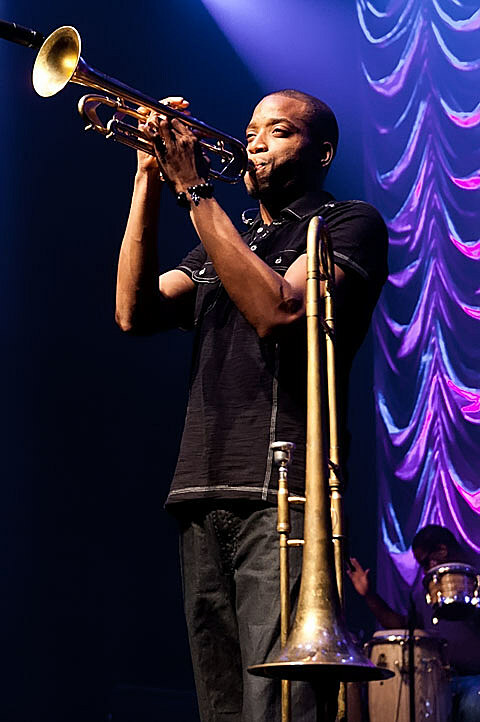 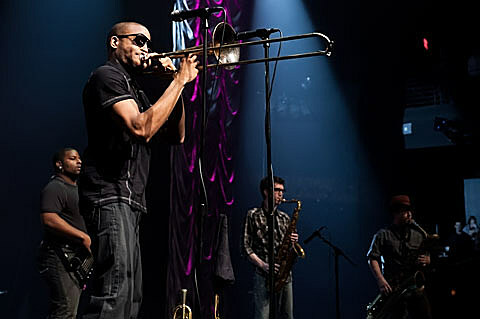 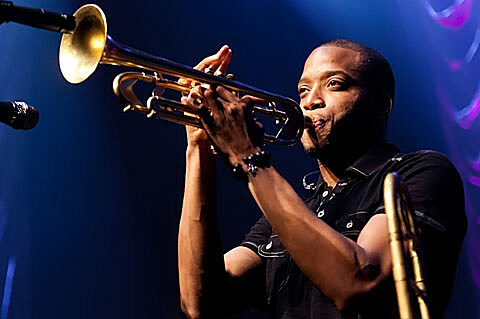 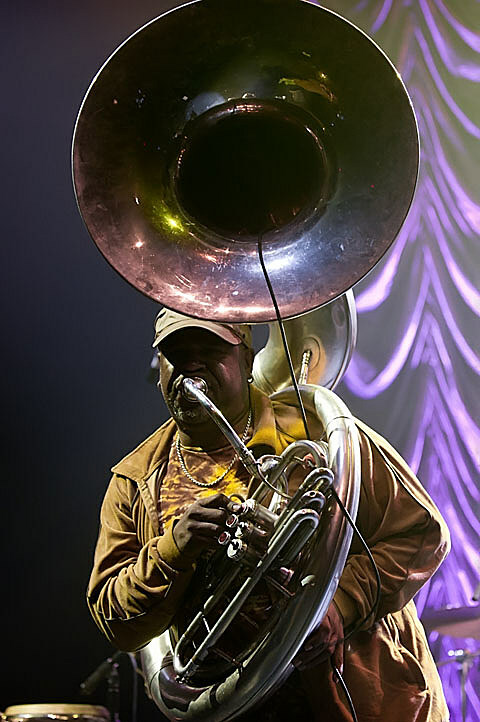 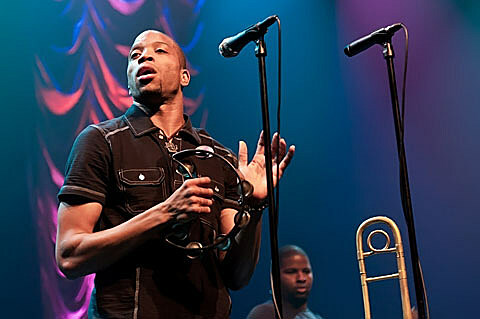 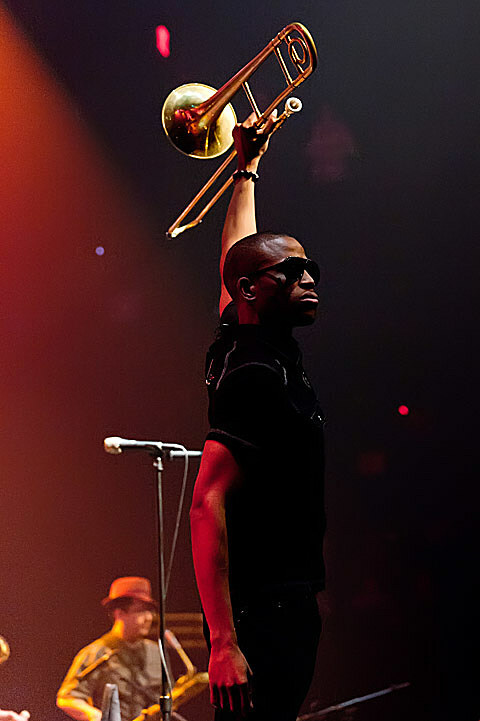 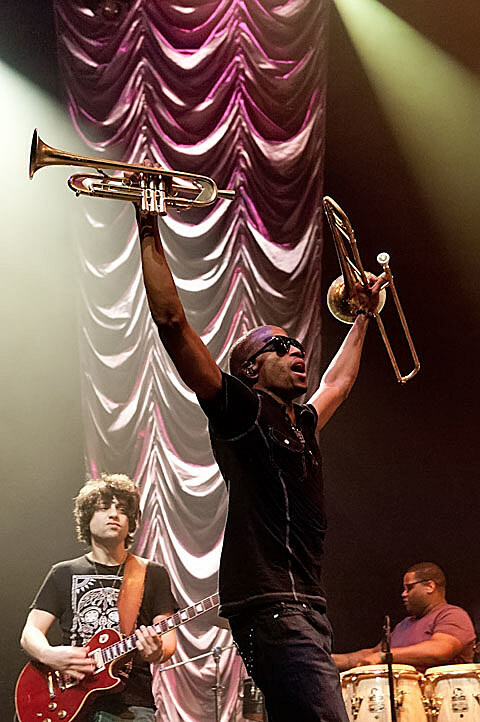 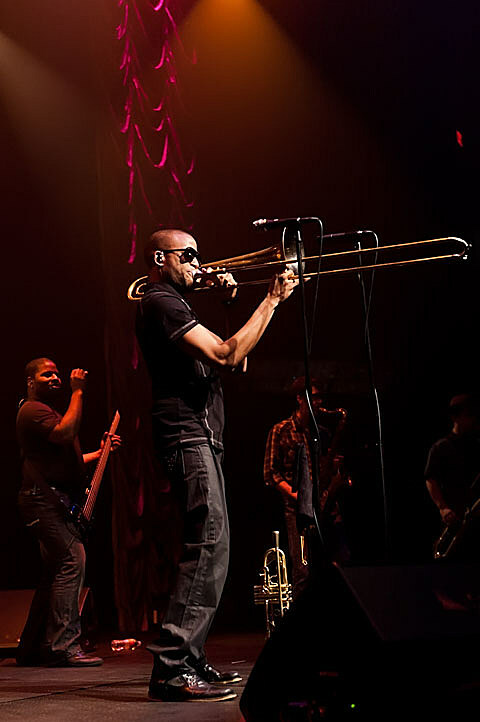 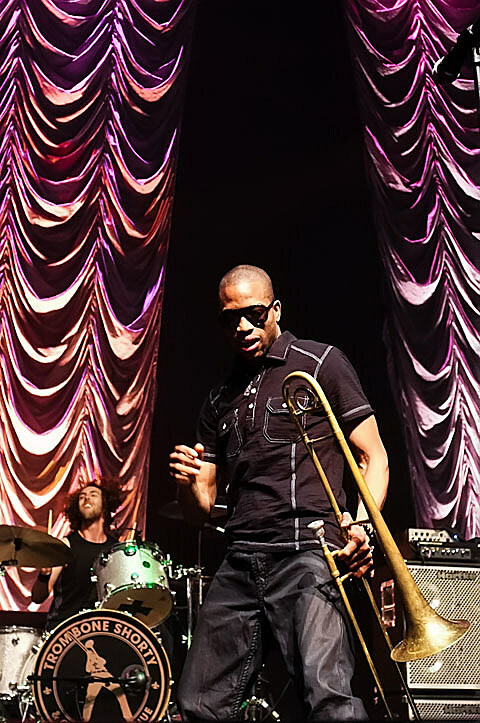 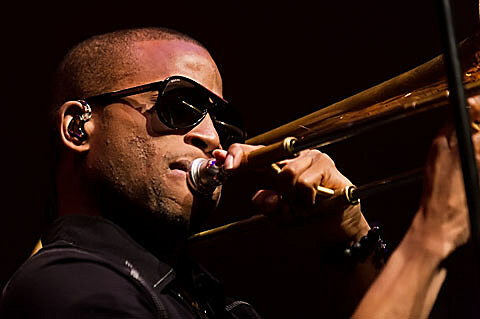 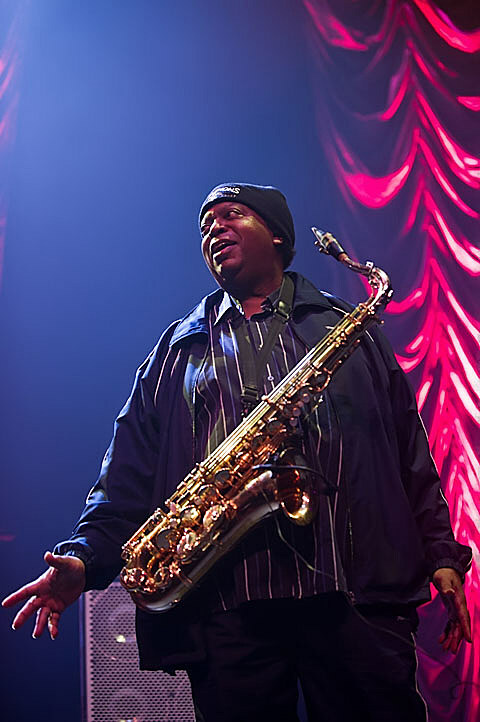 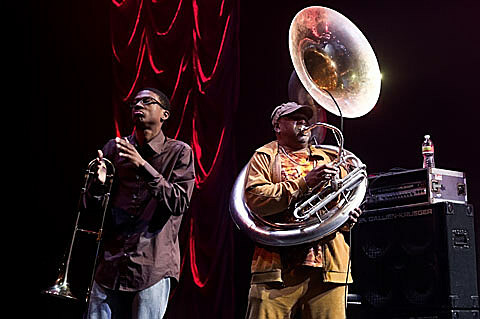 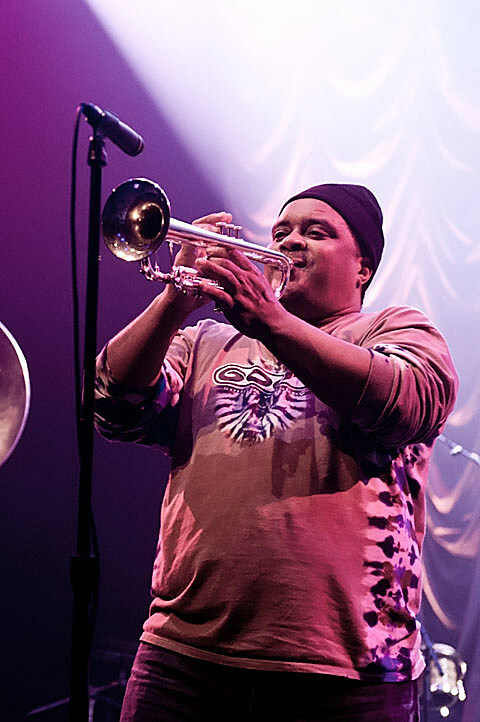 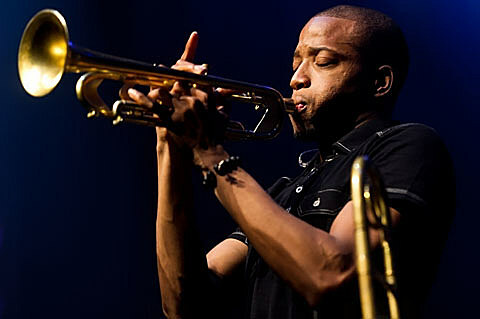 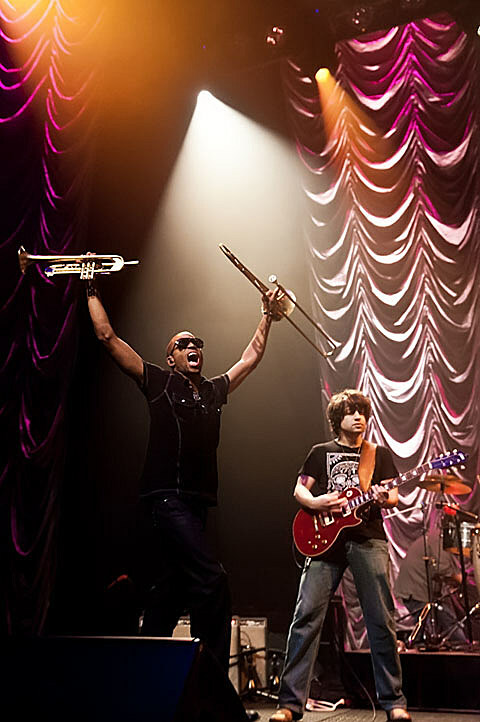 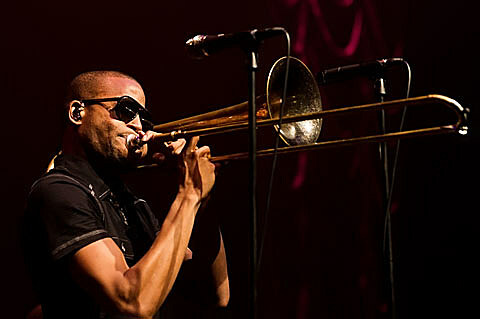 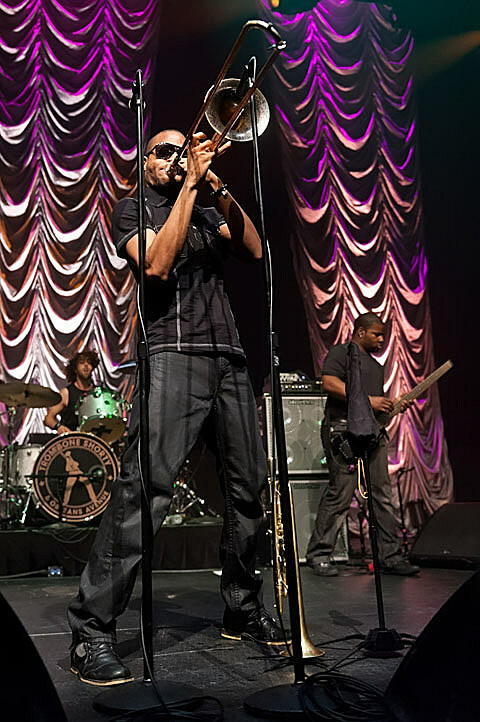 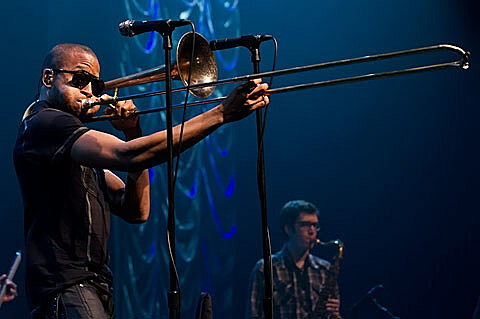 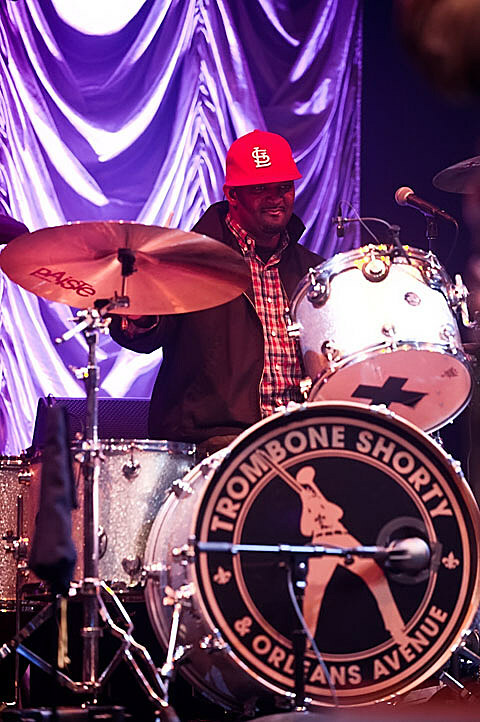 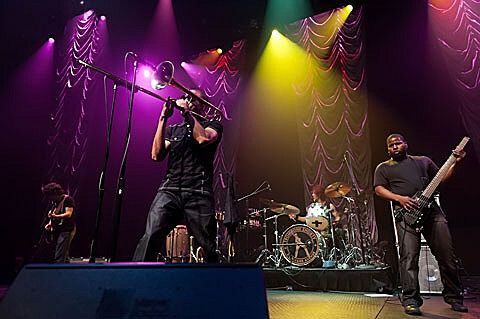 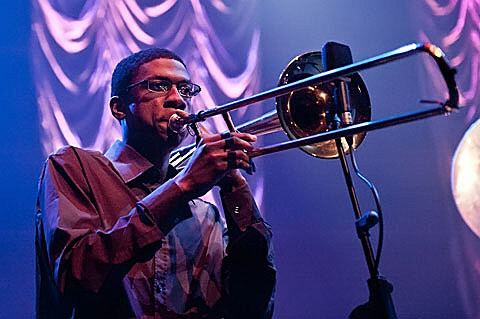 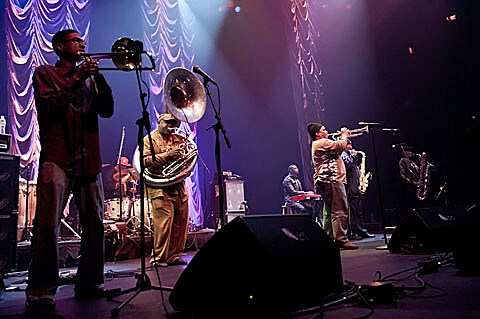 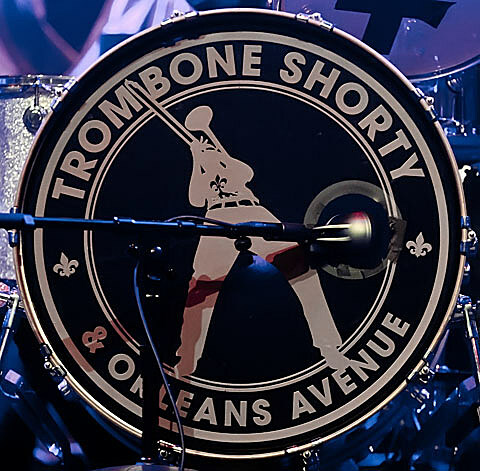 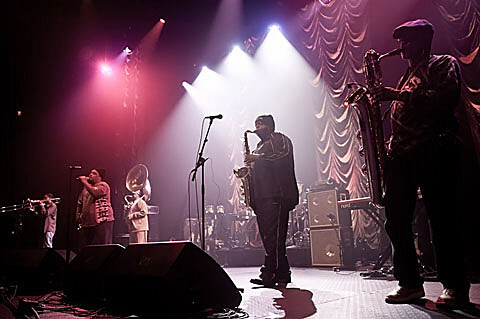 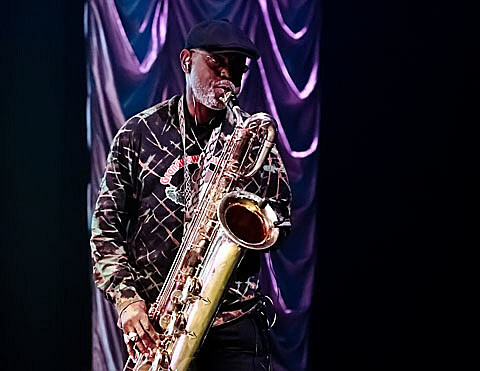 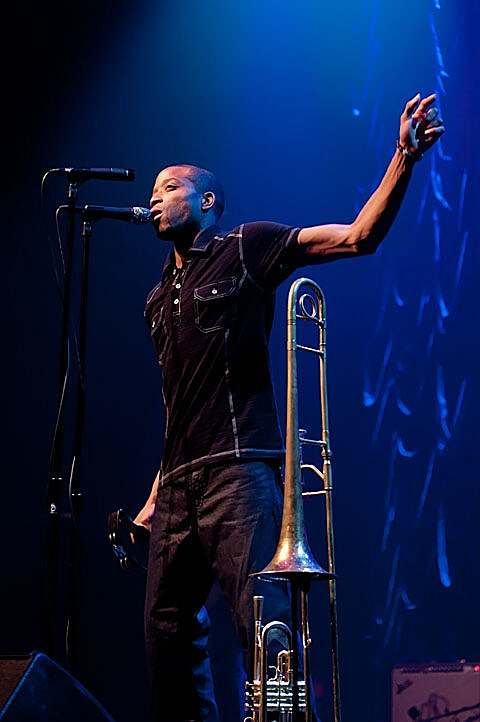 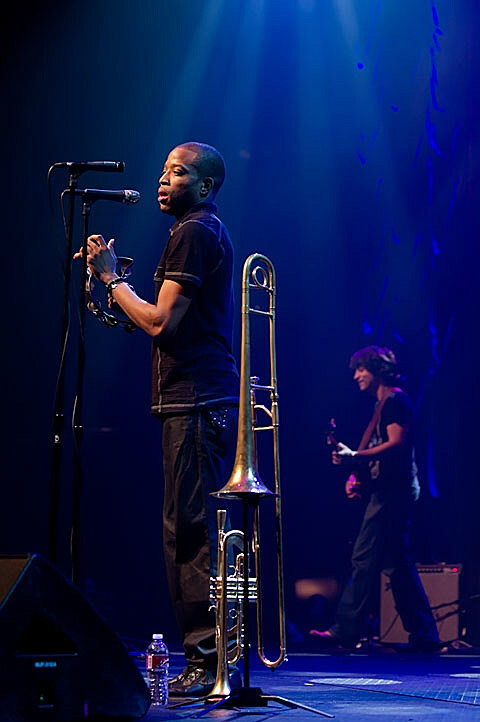 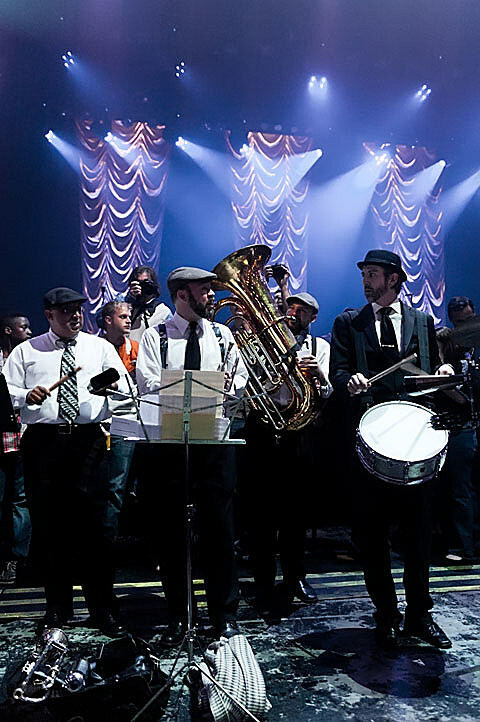 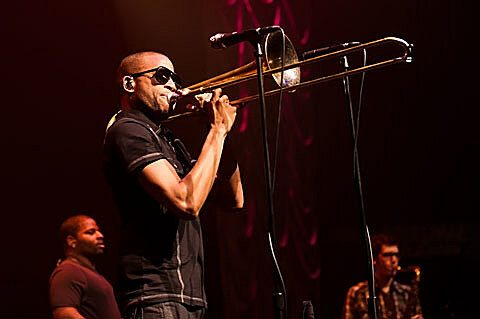 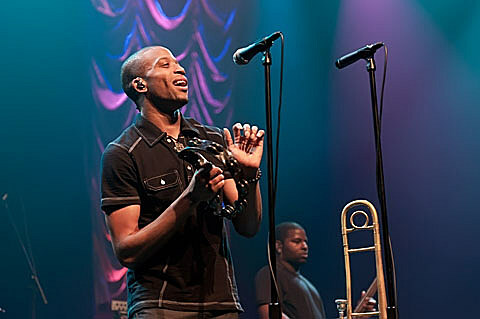 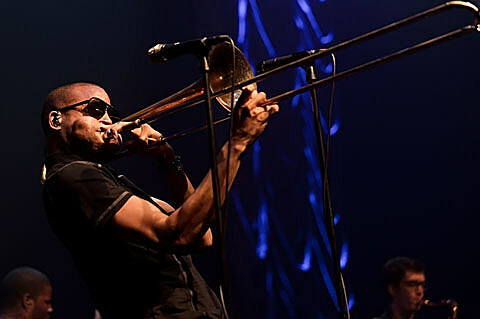 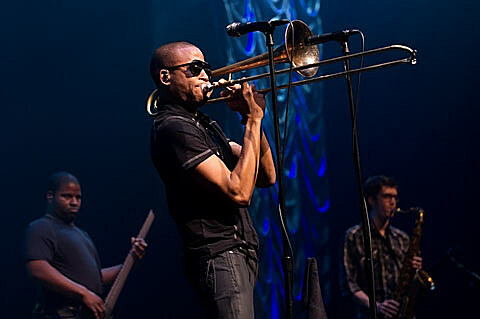 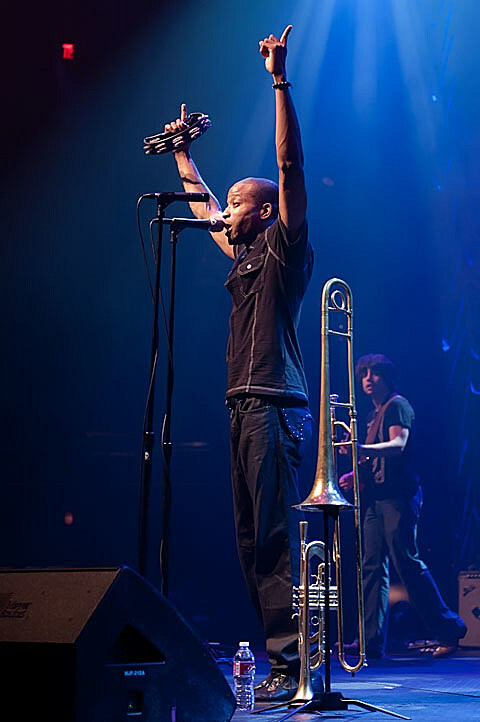 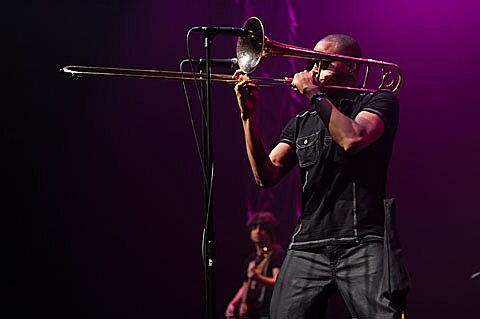 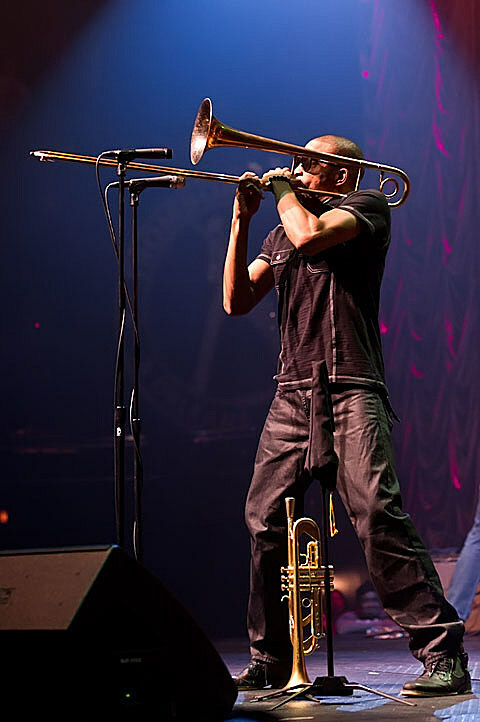 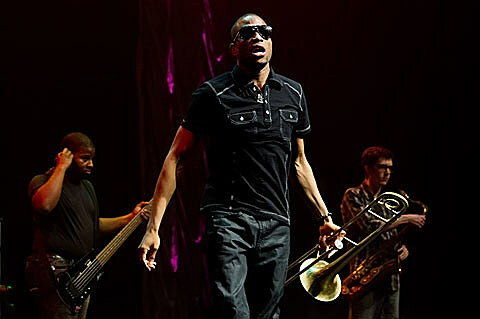 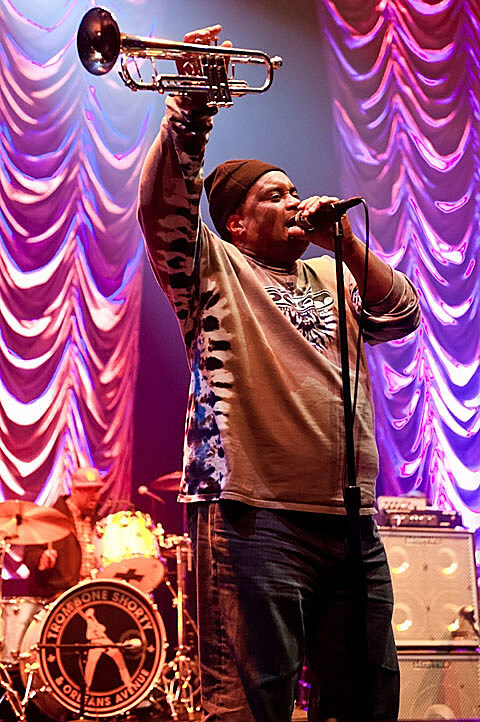 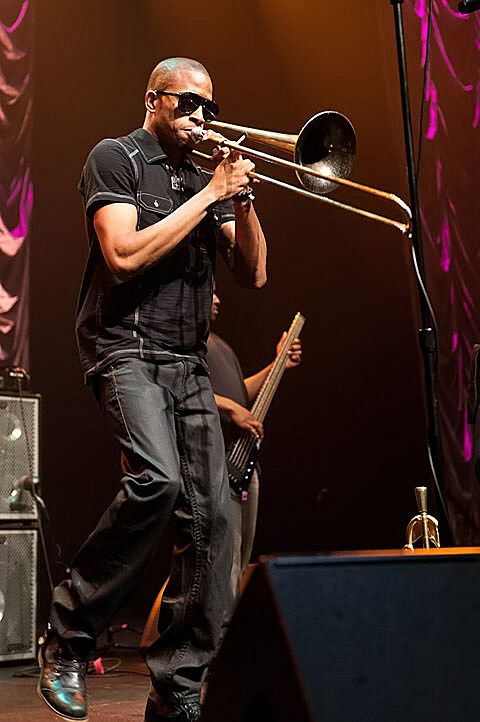 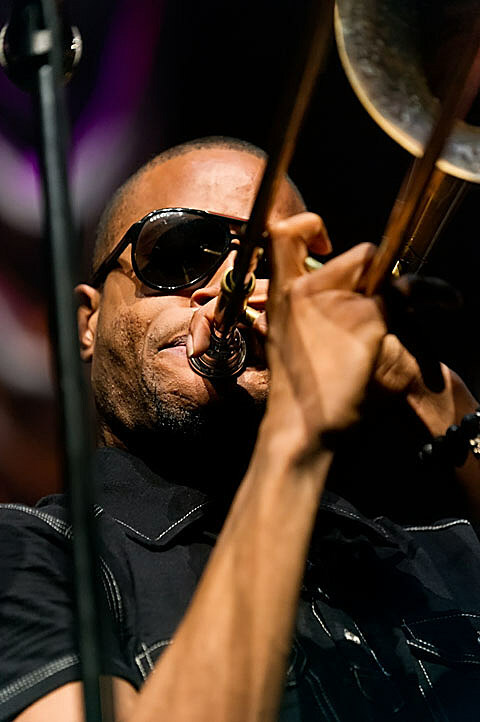 Trombone (and sometimes ‘Trumpet’) Shorty Andrews & Orleans Avenue came and brought lots of brass (The Dirty Dozen Brass Band and Austin Knights Brass Band) to ACL Live at the Moody Theater last night (2/16). 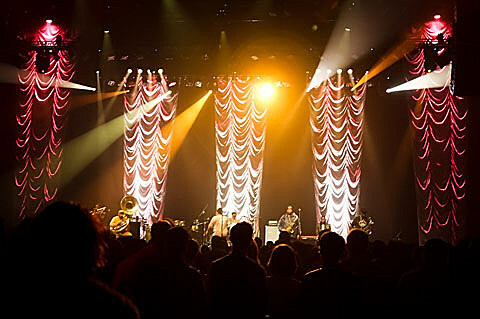 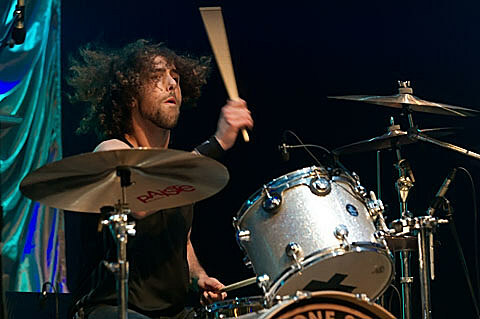 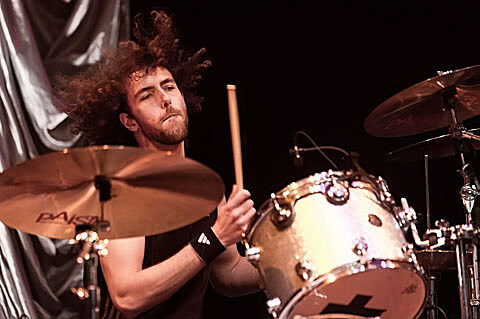 Here are some pictures from the Austin show. 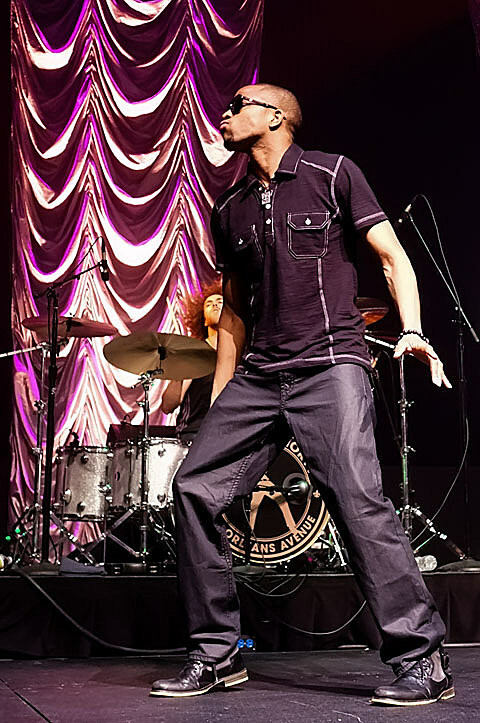 While this show was not a taping for the PBS show that tapes in the same Austin (City Limits) theater, it did happen less than a week before Andrews heads to DC to tape another show for PBS at the… White House! 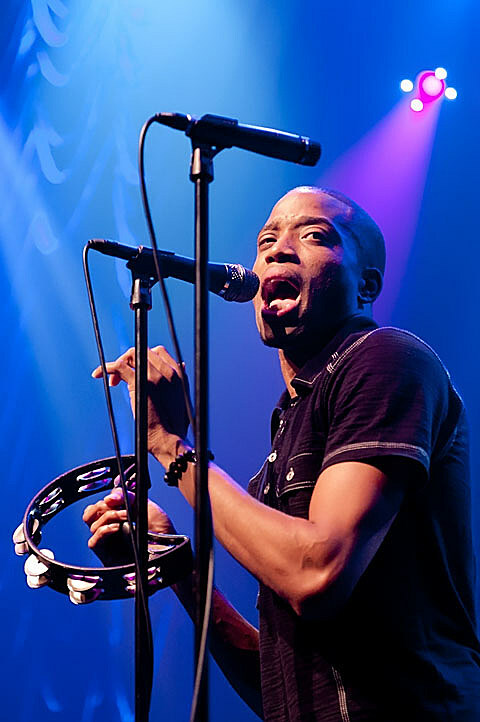 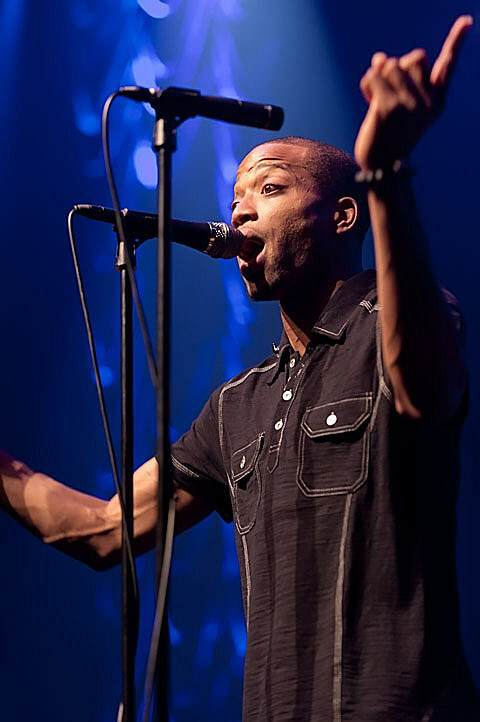 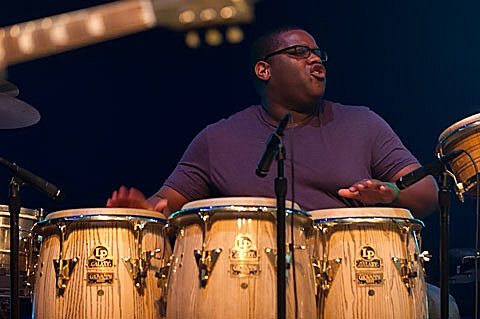 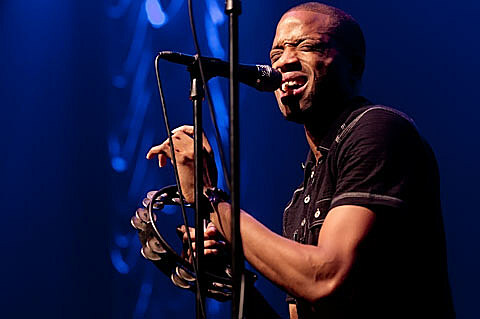 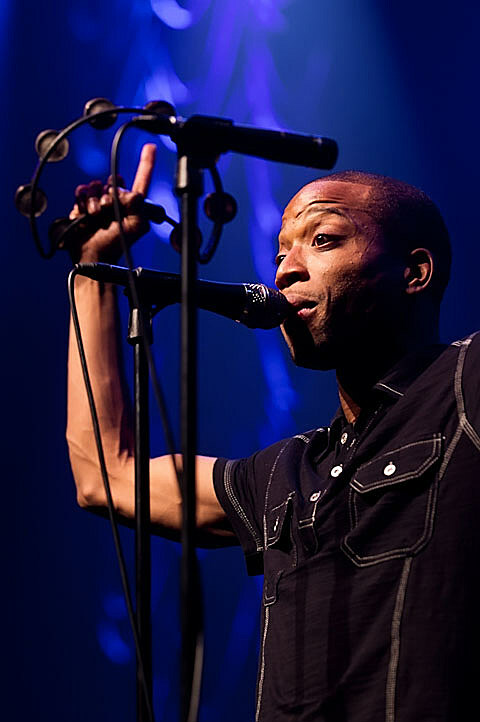 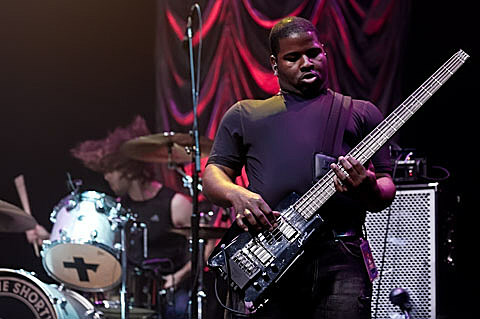 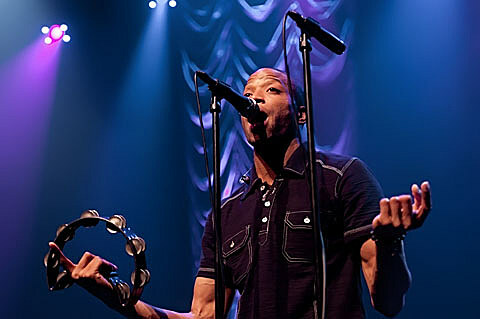 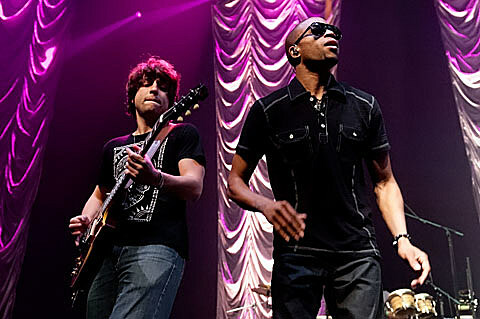 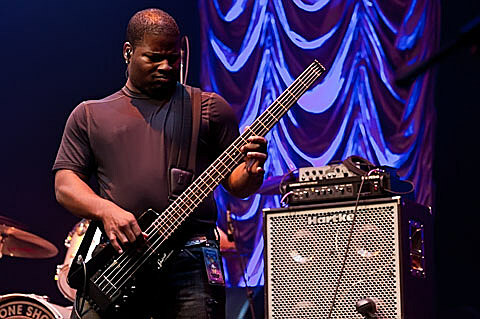 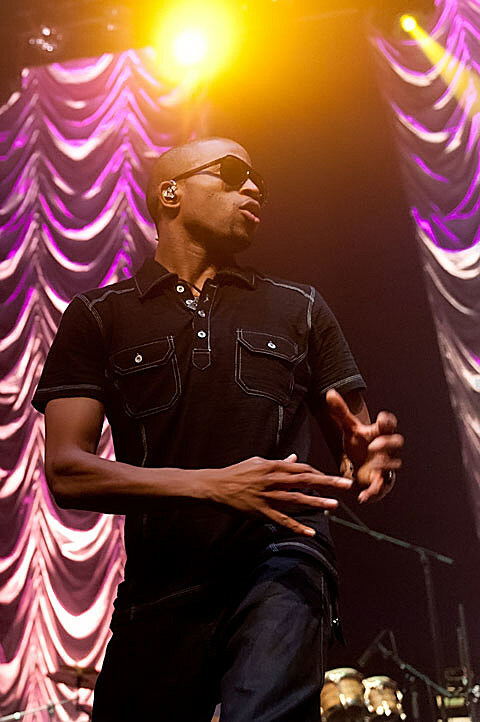 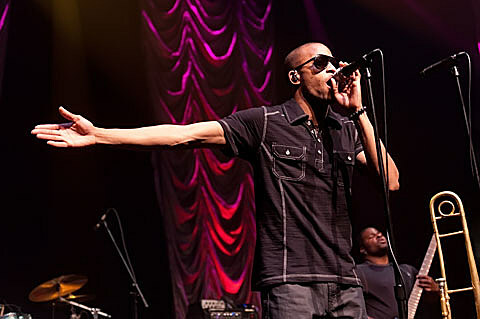 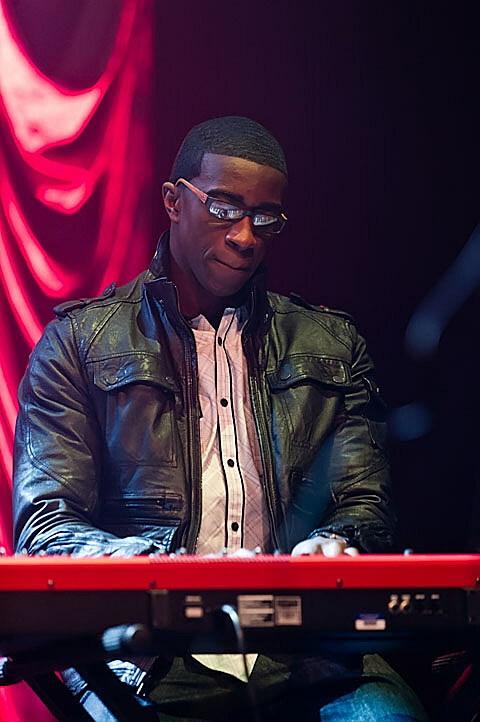 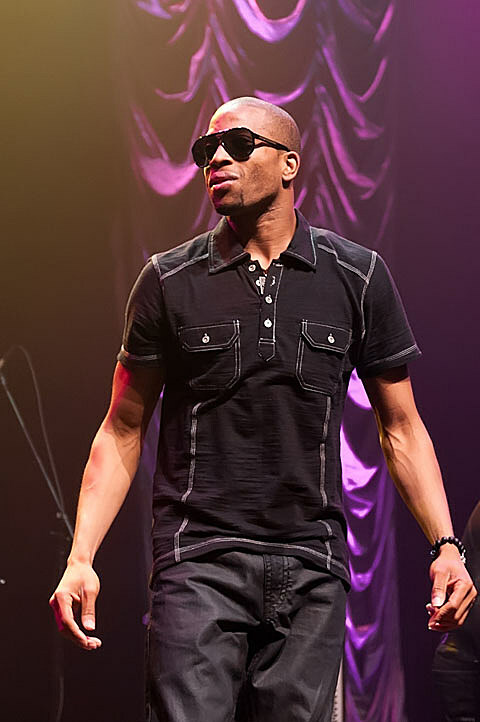 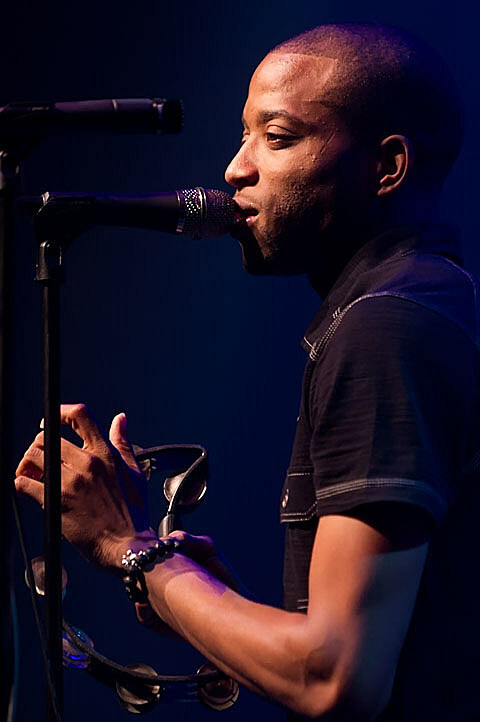 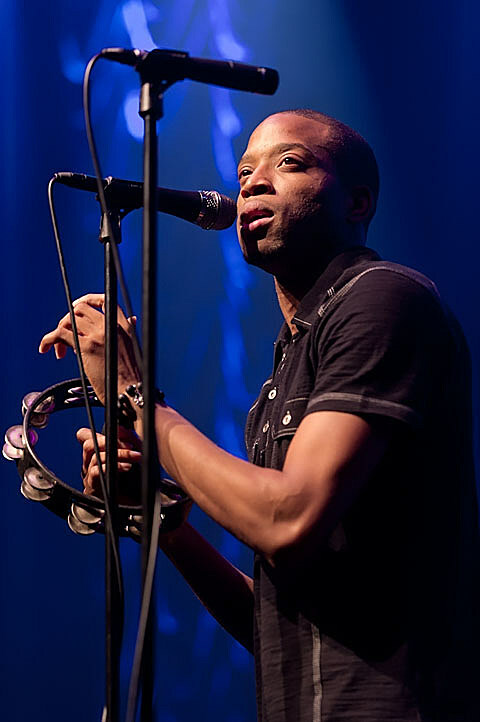 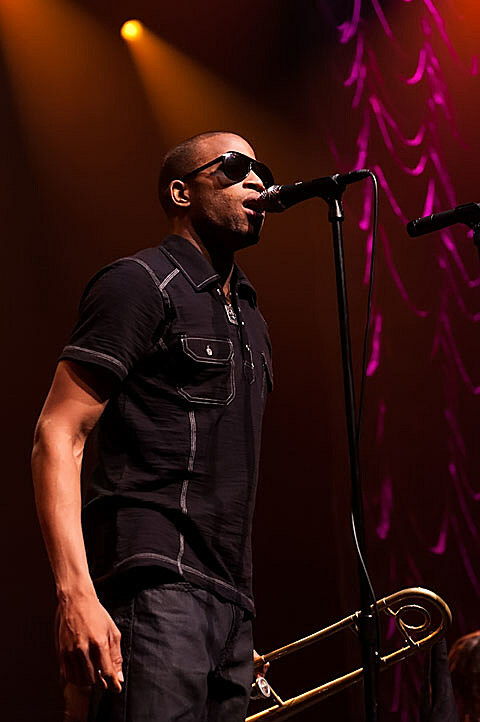 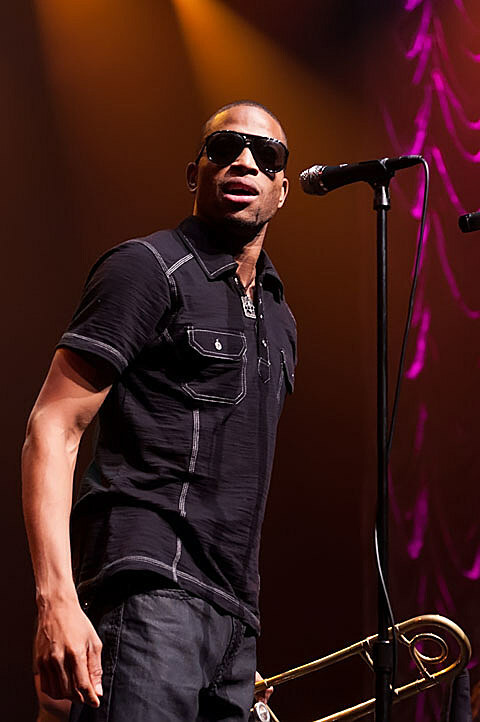 In addition to his performance, Troy will also participate in a special education program earlier that day in The White House with Michelle Obama, Keb Mo and Shemekia Copeland. 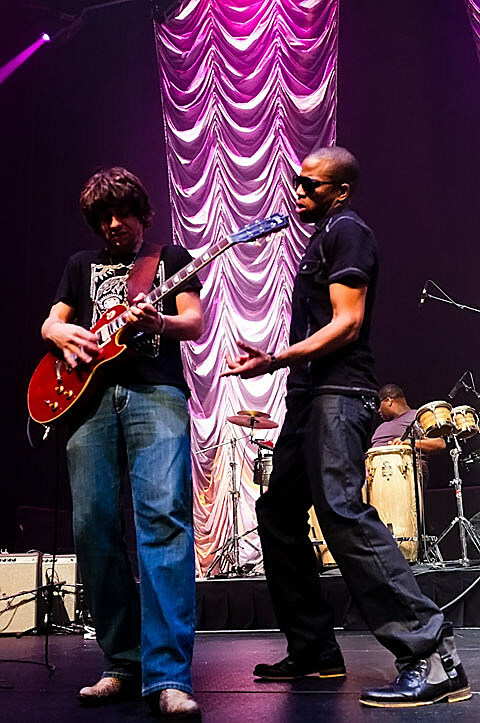 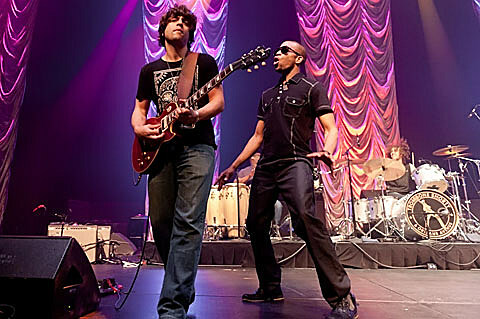 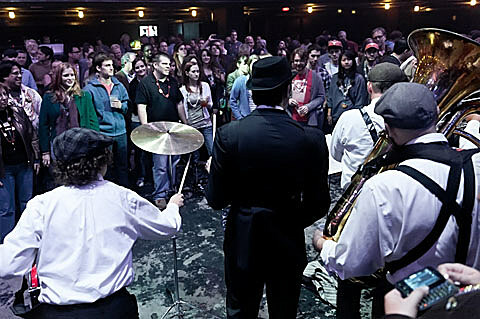 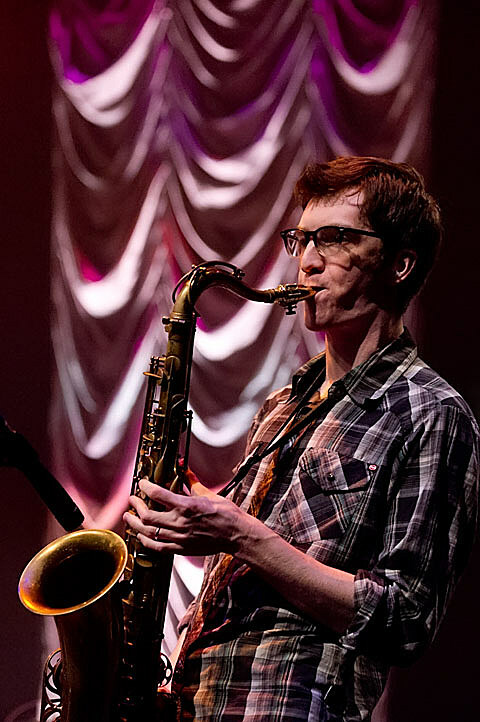 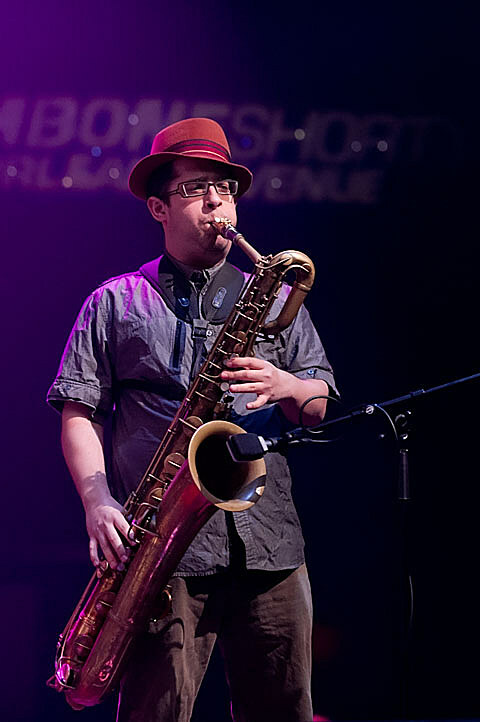 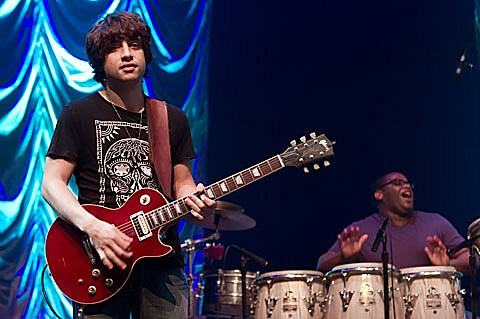 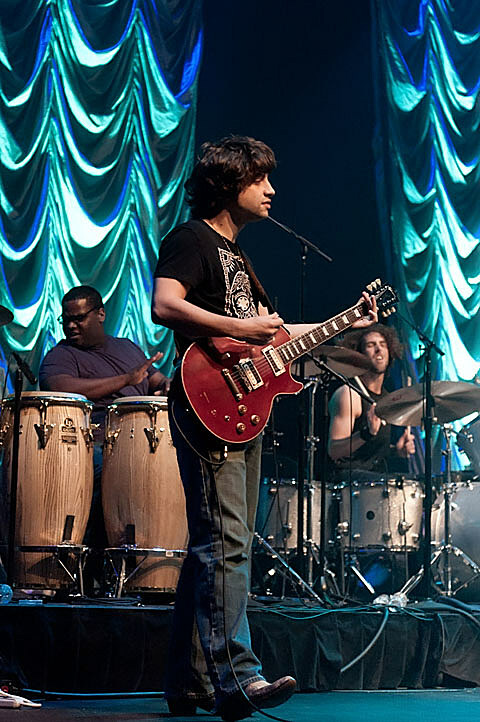 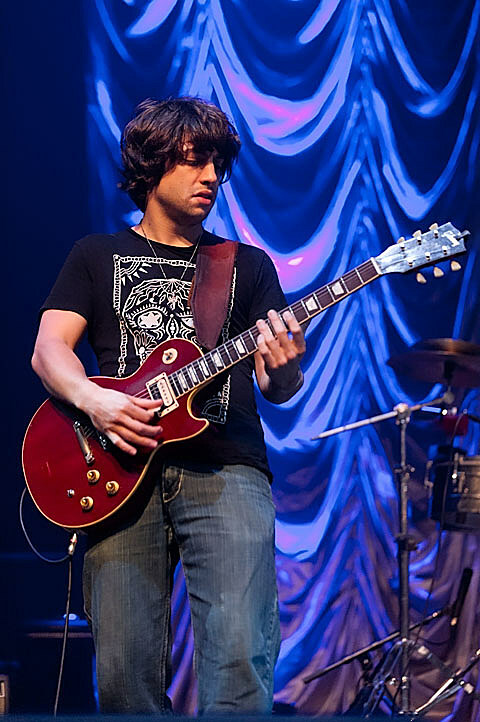 The artists will appear before an audience of students from across the country to discuss the Blues and take part in a Q & A with moderator Bob Santelli and members of the audience.